Home How to Protect the Cuban Consumer? Although clients in our country can claim and assert their rights against any violation, it is worth asking what mechanisms and norms exist today to protect them. Some readers may identify with the situation. It is the beginning of the month and, with the in hand, Julio will buy the “errands” in the winery. He arrives, queues up and once in front of the scale he feels that the weight doesn’t add up, that a couple of pounds are missing from the rice jabra. A few steps away from there is the weight checker, but you tell yourself that it’s not worth it, that it may not work well either, that it’s better to resign yourself and let it go. After all, the winemaker, with all his experience, seems to determine the exact weight of any product at a glance, even without touching the scale too much. 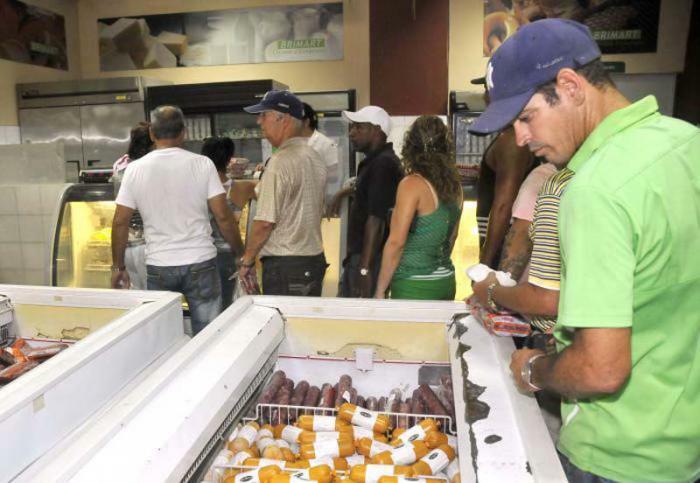 This is not the only time that some Cuban consumers feel unprotected. The same could happen in a currency collection store, while the customer has to wait for the clerk to finish searching the boxes of soft drinks, which have just arrived, in order to make his purchase; in the end, in addition to some money, the buyer has spent unnecessary time and those extra minutes are also worth it. Or in a coffee shop or nightclub where the offers and the attention of the staff leave a lot to be desired. Or when we buy a product and in less than a week it breaks down, without the right to a guarantee, even though its sale price merited compensation. But you are not wrong, it would be illogical to gloat over the problems alone and not face them. The consumer can complain, assert his right, it is true, there are mechanisms that protect customers against this type of situation, but do they work properly? There I would also be, in good Cuban, part of the “heart” of the matter. The Constitution of the Republic of Cuba itself contains a series of provisions that were put forward with the intention of protecting the population and covering its basic needs, such as article 63, which states that every citizen has the right to address complaints and petitions to the authorities and to receive pending attention or responses within the appropriate period of time in accordance with the law. Likewise, the penal code in force punishes and represses those persons who mislead the consumer, such as selling articles that are incomplete in their composition or weight, or damaged; charging goods and services above the approved rates; concealing goods from the public or unjustifiably denying the services provided in the entity; among others. Furthermore, in 1999, the Executive Committee of the Council of Ministers empowered the Ministry of Domestic Trade (Mincin), by means of Agreement No. 3529 to “direct, execute and control the application of the policy of the State and the Government regarding the Wholesale and Retail Domestic Trade of food, other goods and services for personal and commercial consumption, in addition to being the rector to establish and control the application of the norms that regulate consumer protection in the state, cooperative, private and mixed sectors that operate in national currency and freely convertible currency”. However, these mechanisms have proved insufficient in terms of consumer protection and defence. Partly because the client himself does not always get to know all the legislation from which his rights derive and does not know the legal means to pursue his claim. But it is also the case that one-off measures are not enough to stop a phenomenon that involves all of us, because there are institutions that work in a fragmented way, each one attending to its own little piece, as if they were separate islands. Of course, these evils are compounded by others that affect trade in our country. These include irregularity in supplies, price-quality balance, insufficient information provided to buyers on the terms of product guarantees, few strategies and promotional initiatives, or the symptoms of apathy and mistreatment sometimes shown by staff working in stores and other establishments. One thing is clear: to leave it to spontaneity or good faith to solve this problem would be to be naïve. The country is aware that, more than a glance, the most important thing is to take precise action, without delay, to eliminate the culture of abuse. It is not a favor to attend to the people and provide them with the service they request. The Assemblies of Accountability of the delegate of the People’s Power of the district or private attention by this delegate. The Attorney General’s Office and the Legal Consultations, which deal with complaints and issue consultations to citizens. In the Councils of the Municipal and Provincial Administration, and in the companies located in the different territories where the Departments of Attention to the Population operate. 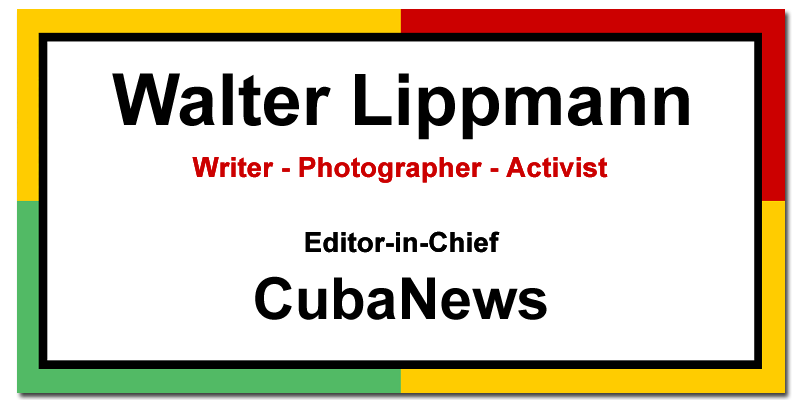 The Offices of Attention to the Population of the Communist Party of Cuba, in all its instances. The mass media is another way for the population to lodge complaints. SOME CONSUMER RIGHTS ESTABLISHED IN RETAIL ENTITIES. To the satisfaction of their basic needs, through access to essential basic goods and services through the different modalities established in the country and according to their income. The protection of the life, health, and safety of the consumer against risks caused in the supply of products and services considered dangerous, harmful and against poor quality and false or misleading advertising. To the protection of their economic income, through fair, just and respectful treatment in the purchase and sale and contractual transactions and against coercive commercial methods or methods involving misinformation about products and services. To the information, that is, to receive all the truthful and timely information on the different goods and services, with correct specification of quantity, characteristics, composition, quality, and price, as well as on the risks they represent. To education and dissemination on the appropriate consumption of goods or services that ensure freedom of choice, fairness in the conduct of exchange and the preparation of the consumer to engage in responsible consumption. To choose, which gives the possibility to satisfy the needs of consumers according to their expectations, tastes, preferences, all within a national framework and in accordance with the specific possibilities and conditions of the national economy. To ensure that the conservation and preservation of the environment is not undermined. To full, timely and adequate compensation for damages resulting from the purchase of the goods or services offered on the market and to effective compensation, whenever feasible, as regulated in the event of the supplier’s default. To have access to the corresponding bodies for the protection of their rights with a view to presenting their opinions and complaints in the different instances, creating the conditions for their analysis, through agile and efficient procedures. 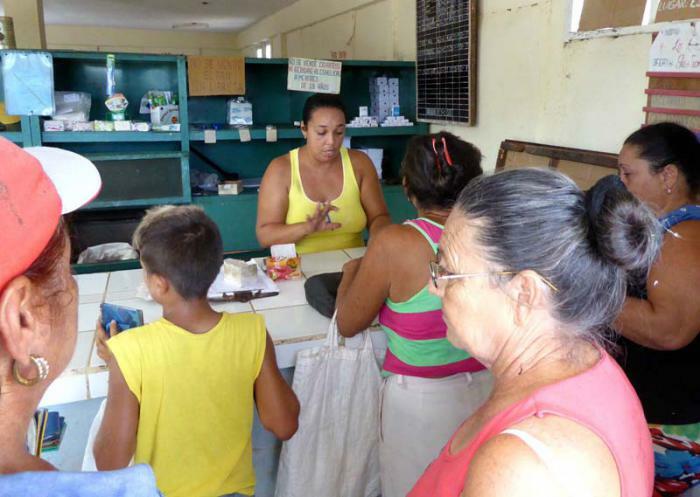 ¿Cómo se protege al consumidor en Cuba?